Teaching children through the medium of dance and movement has always been my passion. 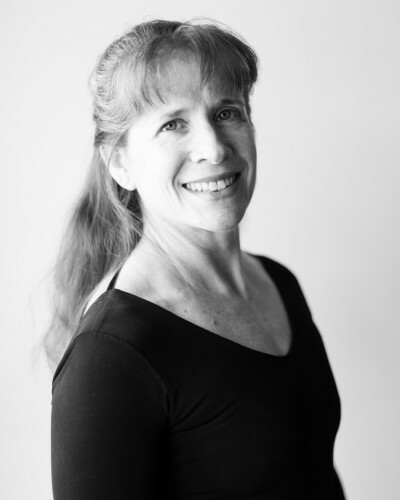 I’m Carolyn Rabbani, and my experience of teaching all over the world has led me full circle back to the Dance Foundation, where I taught for 10 years after graduating ASFA as a dance major and Birmingham-Southern with a degree in Dance and Pedagogy. Along with my husband, Sohail, and our children, Gabe and Sofi, I had the joy of living and working in England and Pakistan where I founded the first ballet school and a fitness center. Returning to the U.S., we lived in Georgia for 5 years, and there I became a Crossfit coach and got to work with adults and kids. I’m excited to be back home in Birmingham and the Dance Foundation!